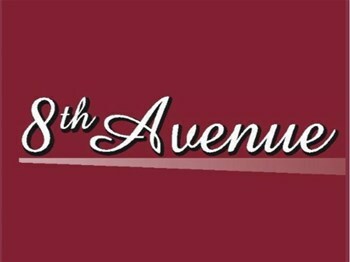 About 8th Avenue Eyecare Inc. Looking to buy new glasses or have your eyes checked? Come in today and visit us to get started!